This is manna for a writer. I'm so grateful for her feedback and encouragement. Just a note: she let me know about the places that needed touched up, too. That's what makes a great beta-reader, honesty. 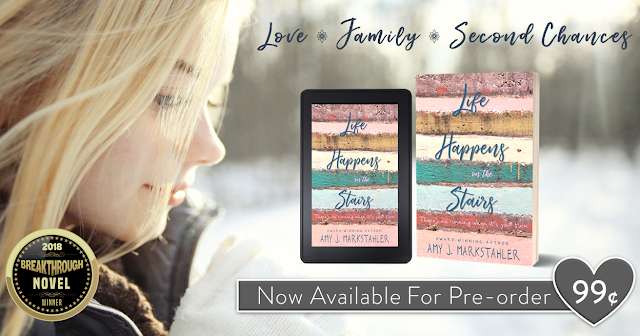 Life Happens on the Stairs is available for pre-order now! Be sure to check out this award-winning young adult novel. Life Happens on the Stairs—There's no running when it's your turn. Love. Family. Second chances.